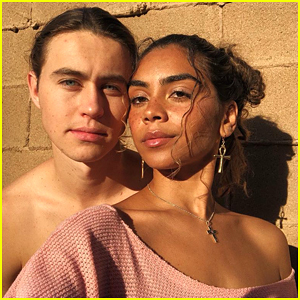 Nash Grier Announces His Engagement To Girlfriend Taylor Giavasis | Engaged, Nash Grier, Taylor Giavasis | Just Jared Jr. 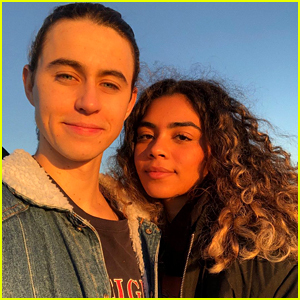 It looks like Nash Grier is officially off the market! The 21-year-old Vine star revealed on his Instagram that he popped the question to longtime girlfriend Taylor Giavasis – and she said yes! 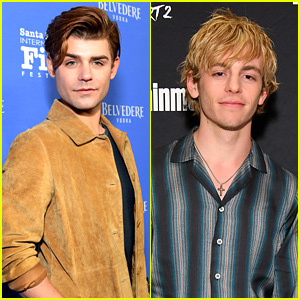 Nash shared the images of Taylor showing off her ring on his Instagram account, and surrounding her were a ton of roses and flower petals. Congrats to Nash and Taylor on the happy news! Nash‘s brother Hayes also shared his congrats to the couple, giving himself a pat on the back for not spoiling it too!